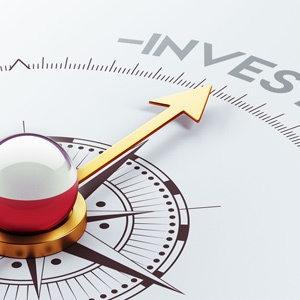 The Polish Investment and Trade Agency (formerly Polish Information and Foreign Investment Agency), helps investors to enter the Polish market and find the best ways to utilise the possibilities available to them. They guide investors through all the essential administrative and legal procedures that involve a project; they also support firms that are already active in Poland. They provide rapid access to the complex information relating to legal and business matters regarding the investments, help in finding the appropriate partners and suppliers, together with new locations. President of the Board is Tomasz Pisula.